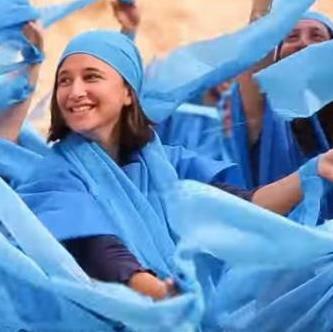 > "Ma Nishtana - The 4 Questions in Hebrew"
Sing along to the traditional melody of "Ma Nishtana" in Hebrew with English transliteration. Enjoy the Ein Prat Fountainheads Passover music video, and take control of the action in the "Escape From Egypt" video by playing the interactive version! "What's Different About Tonight?" 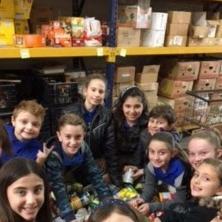 The Sparks can't find the chametz! The Plonys can't make matzah balls! Ma nishtana? Why is this night different from all other nights? Find out on this Passover special episode of Shaboom! Reading and discussion to inspire your kids. 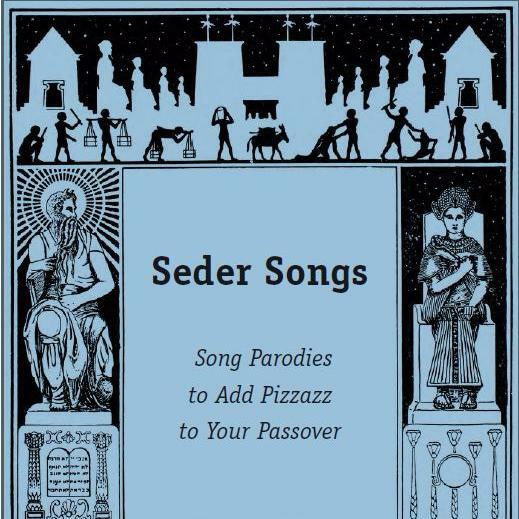 Song parodies to add pizzazz to your Passover. 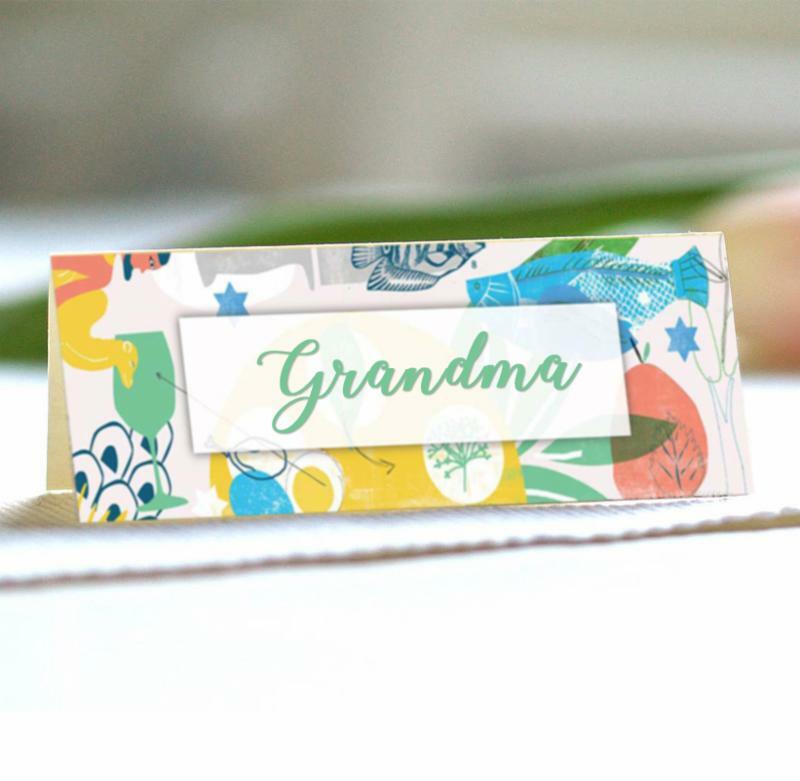 Customize your seder table with these decorative "Ma Nishtana" place card table tents. Create a keepsake for Passover by providing a record of who attended your seder while giving your guests the opportunity to reflect on the process of liberation from the moment they arrive at your doorstep. 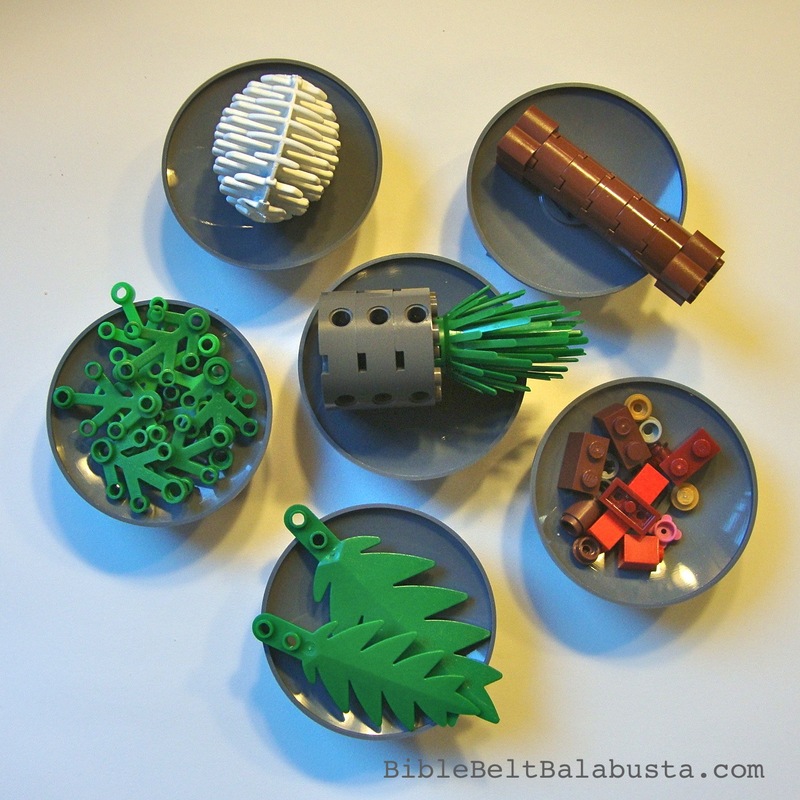 Follow these fun instructions from Joanna Brichetto of The Bible Belt Balabusta, to transform these everyday building blocks into a Passover-themed work of art. Pick up your own Bedikat Hametz kit at Valley Beth Shalom while supplies last, or create your own DIY kit at home. Nachshon, the Midrashic character, comes to teach us that redemption is a partnership with God. God makes miracles when humans take the first step. Attached is a shpiel (skit) by Meridith Shaw Patera that brings the spirit of that Midrash to life. 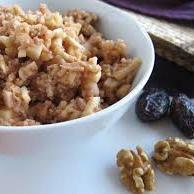 Here's an idea to keep your guests busy until everyone arrives and to give people a little nosh before you start the Seder. 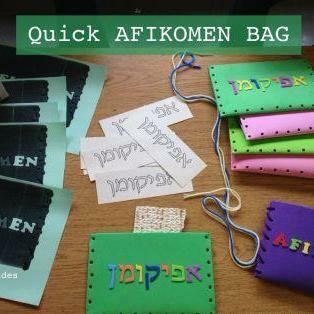 Create your own afikomen bag using felt and yarn.